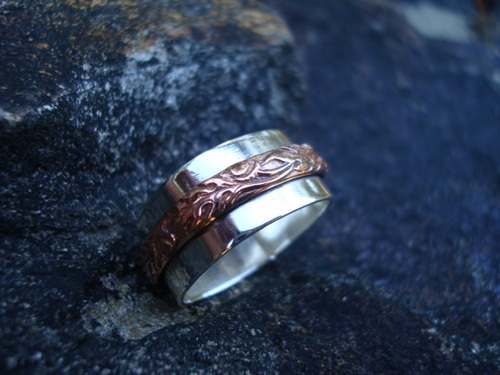 Kathy is an artisan silversmith living on Gabriola Island. Her silver and mixed metal jewellery is inspired by the natural world and energized by the Akasha in all things. Kathy's jewellery can be seen and purchased on her website at www.workingsilver.com, by emailing her at service@workingsilver.com, at the New Westminster Winter Market, or she can be reached at 604.313.9169. Visa and Master Card accepted. Custom orders are welcome. Thank you for your interest. My passion is making beautiful jewellery that my customers are proud to wear.